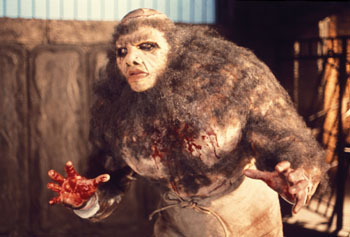 FRIGHTEN BRIGHTON MEETS THE MONSTER FROM HELL! 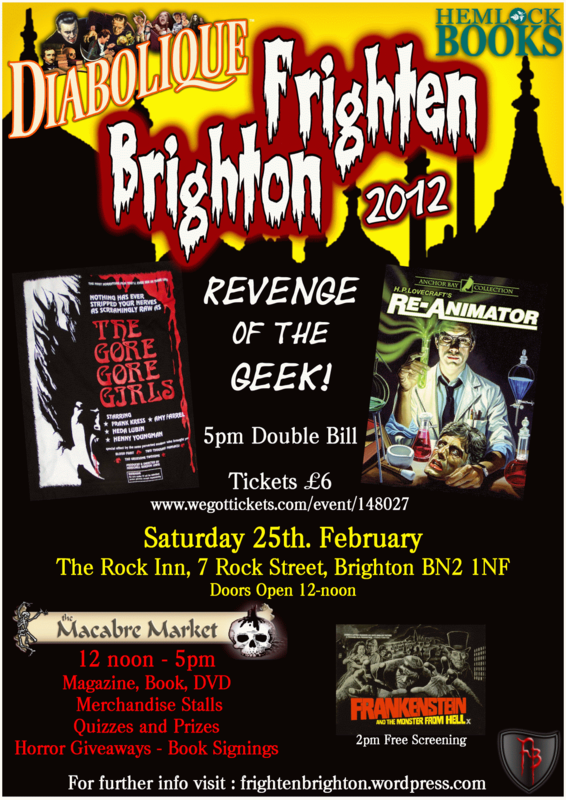 Saturday 25th February 2012 – Frankenstein and the Monster From Hell gets another airing at Frighten Brighton! 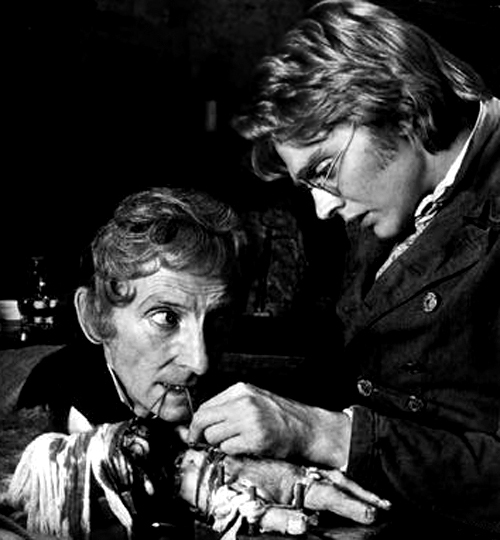 Hammer’s 70’s classic starring Shane Briant is screening free of charge on a first come, first served basis from 2pm at The Rock Inn, Kemptown in Brighton. Come along early and look around the Macabre Market from 12 noon – there’s food served and cashback available from the friendly bar staff! 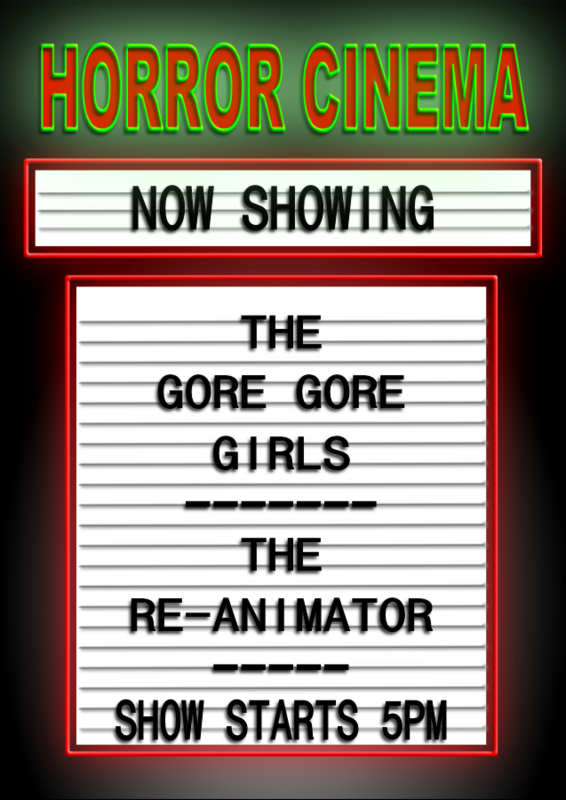 If you stick around till 5pm you can attend the Horror Double Bill of The Gore Gore Girls (1972) and Re-Animator (1985) featuring Cyberschizoid’s horror quiz and fabulous free giveaways courtesy of Hemlock Books and Diabolique Magazine! 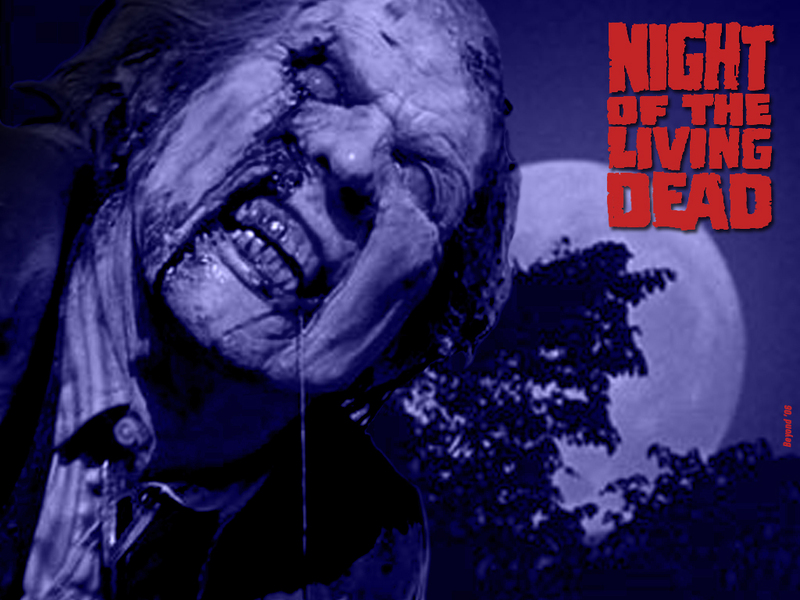 Buy tickets for the Horror Double Bill from WeGotTickets! 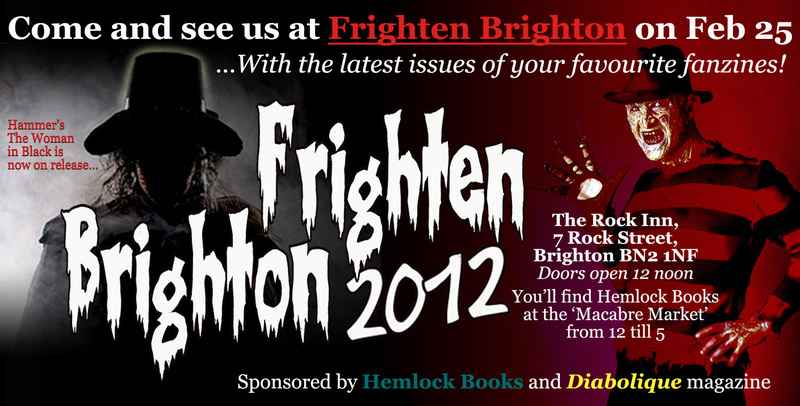 RUE MORGUE MAGAZINE SPONSORS FRIGHTEN BRIGHTON! 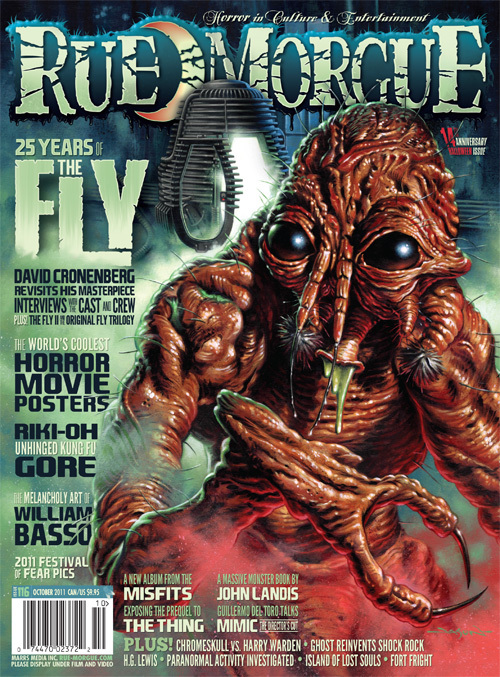 Frighten Brighton is pleased to announce that Rue Morgue, the world’s leading horror culture magazine is sponsoring our December event taking place at The Rock Inn in Kempton, Brighton! On Saturday 3rd December from midday horror fans can come and sample the delights of our Macabre Market in The Rock Inn’s haunted basement! Horror writer N. J. Hallard will be selling and signing copies of his book Breaking News: An Autozombiography from noon until 2pm. 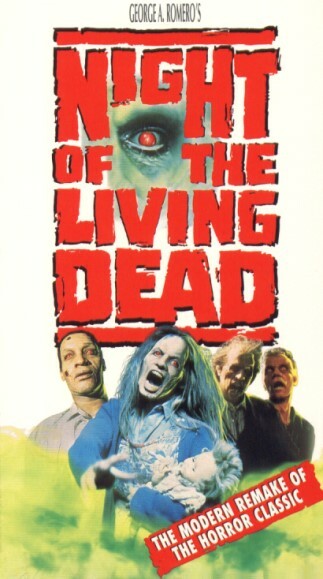 Our horror triple bill begins at 2pm with Hammer’s Frankenstein & the Monster From Hell followed by eighties shocker The Entity and finishing up with the underrated 90’s remake of zombie classic Night of the Living Dead! There will be food served all day from The Rock Inn kitchens including pizza and pies! Yum! 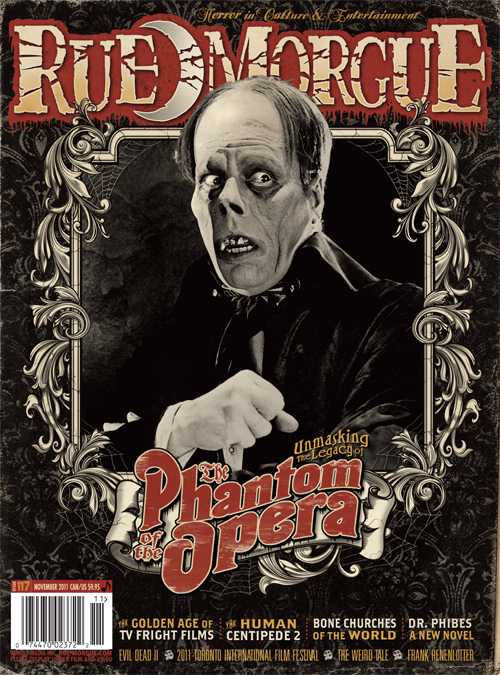 If you come to the film screenings in Fancy Dress you’ll be in with a chance of winning a fangtastic prize courtesy of Rue Morgue magazine! Buy your tickets today from WeGotTickets! Only £6 per person for all three movies! Entrance to the pub and Macabre Market is free! 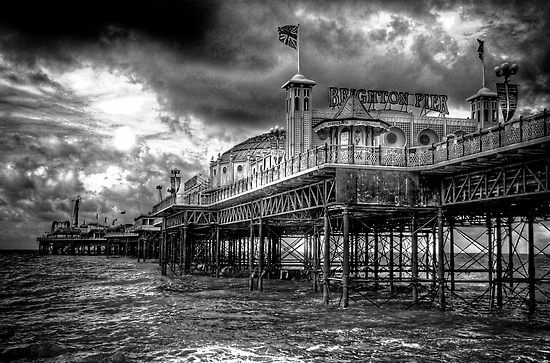 Merchandisers and Stallholders Needed For FRIGHTEN BRIGHTON! 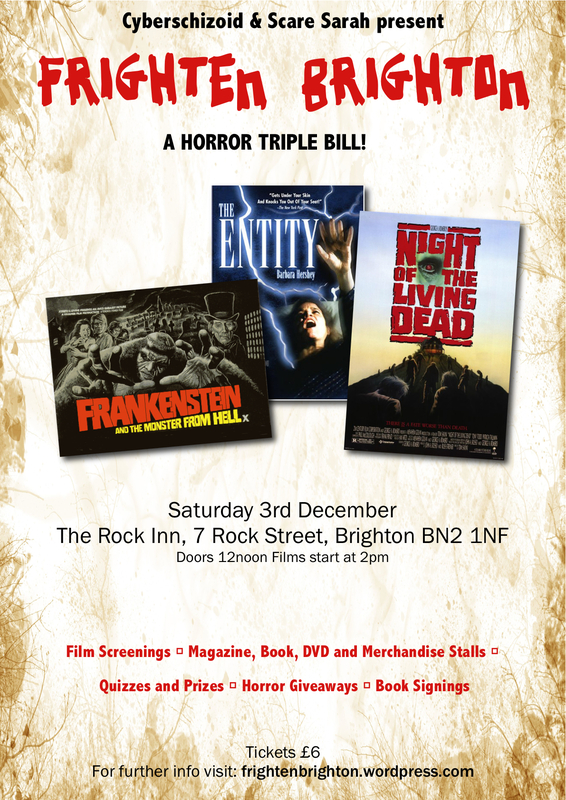 The FRIGHTEN BRIGHTON event hits Brighton on Saturday 3rd December and part of the attraction will be some scary stalls and movie merchandise for people to browse and buy potential Christmas pressies for their families and fiends…or just for themselves! We are looking for potential stallholders who would like to run a stand selling their merchandise and products between 12 noon and 5pm on the day. Stall holders will not be charged a fee for their pitch but will be asked to extensively promote this event. We already have the wonderful Brighton Crock,the legendary Billy Chainsaw, the demonic Doll Doll Dolly, the terrifying Zombies in Brighton, the macabre Kate Shields, the incredibly talented artist Saffron Reichenbacker, the horrifying House of Secrets , and awesome artist Phoebe Kirk ! We are interested in the following stalls – anything movie related, horror, sci-fi, dvds, books, comics, toys and magazines. Please let us know as soon as possible as space is limited and interest is high! Coming to Brighton this December! 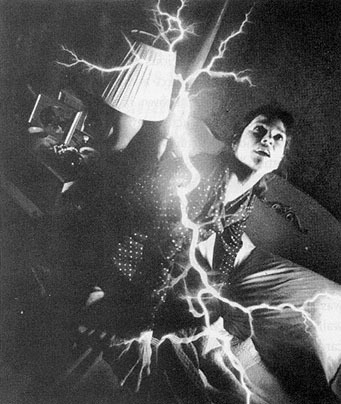 Cyberschizoid and Scare Sarah present FRIGHTEN BRIGHTON at The Rock Inn, Brighton. 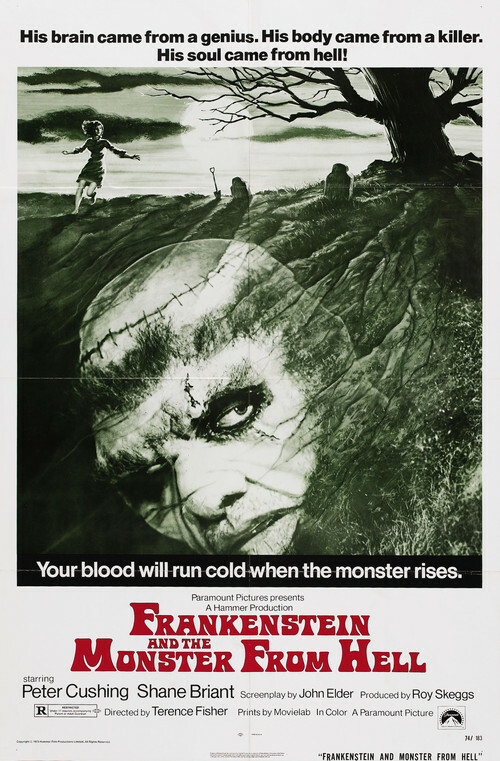 A fangtastic horror triple bill! Magazine, book, dvd and merchandise stalls! 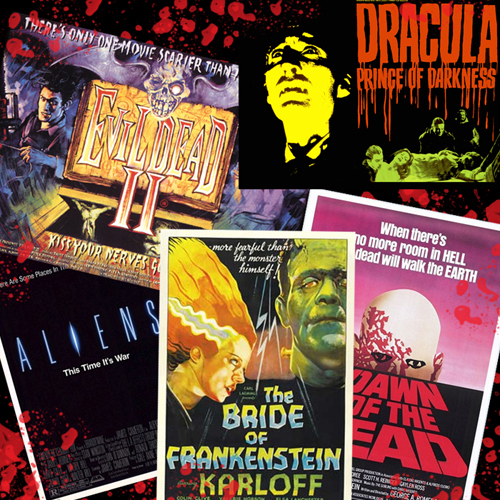 Want a stall at FRIGHTEN BRIGHTON? 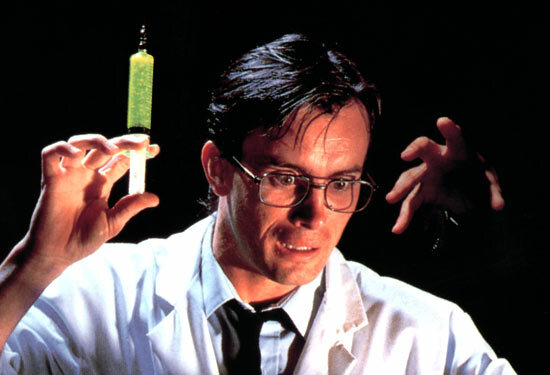 Email cyberschizoid@yahoo.co.uk for details.